Something most of us don't realise everytime we use plastic. If we all make some kind of change to our daily use of plastic, it will make a huge difference. We are looking for a Casual Staff member to join our growing team. 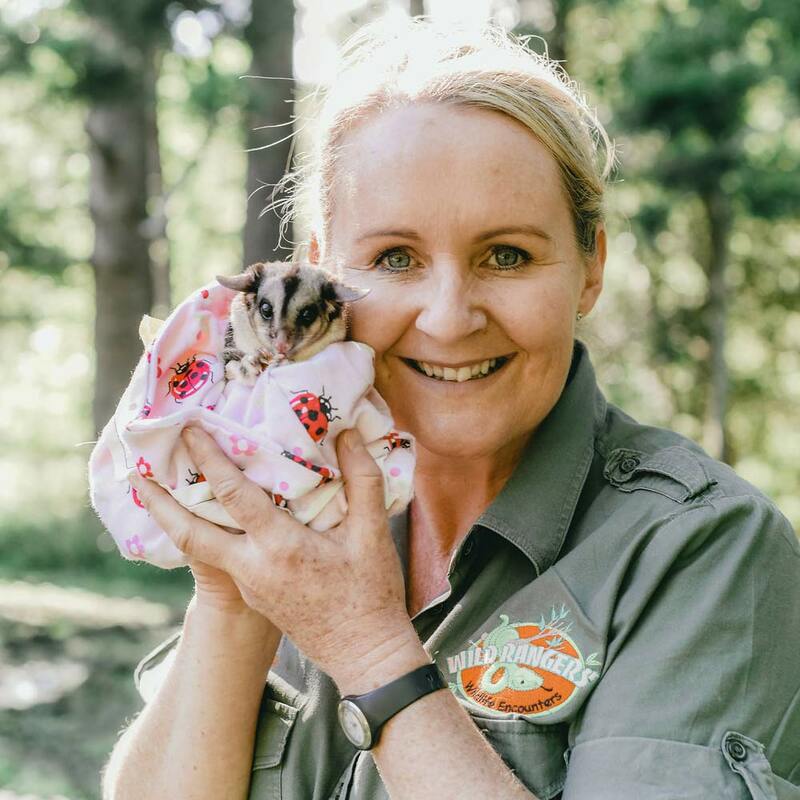 You would need to have a passion for Wildlife and the environment, be available to work weekends and school holidays. 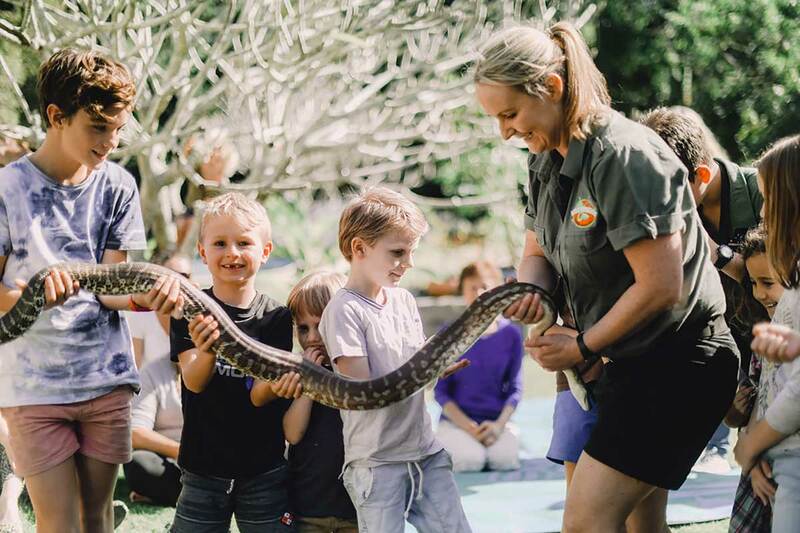 Previous experience with Native animals such as Pythons, Crocodiles, birds and possums is preferred. Must have a bubbly outgoing personality and be able to work with children (and adults). Full training on presentations and animal handling is provided. 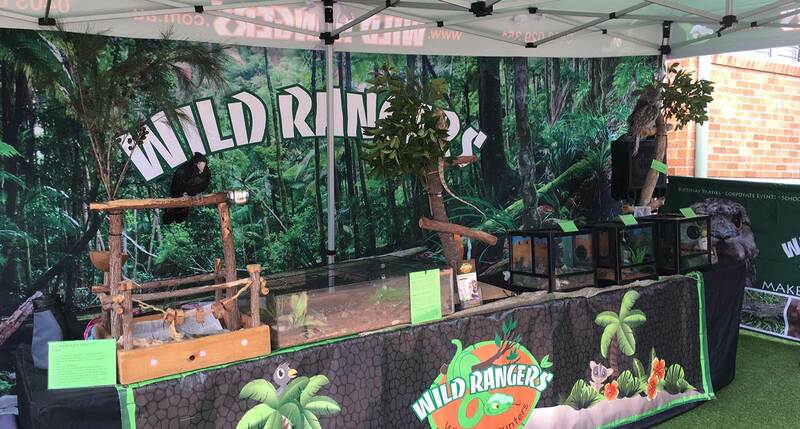 You would be part of our Mobile Wildlife Education team helping to educate the public on native animals, conservation and environmental issues. 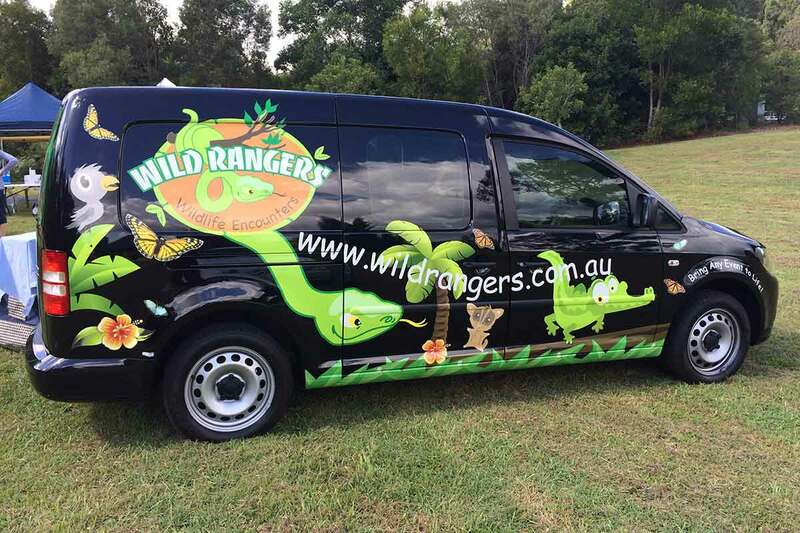 We visit Schools, Childcare Centres, Birthday Parties, Fetes, Festival, Corporate events and many more. 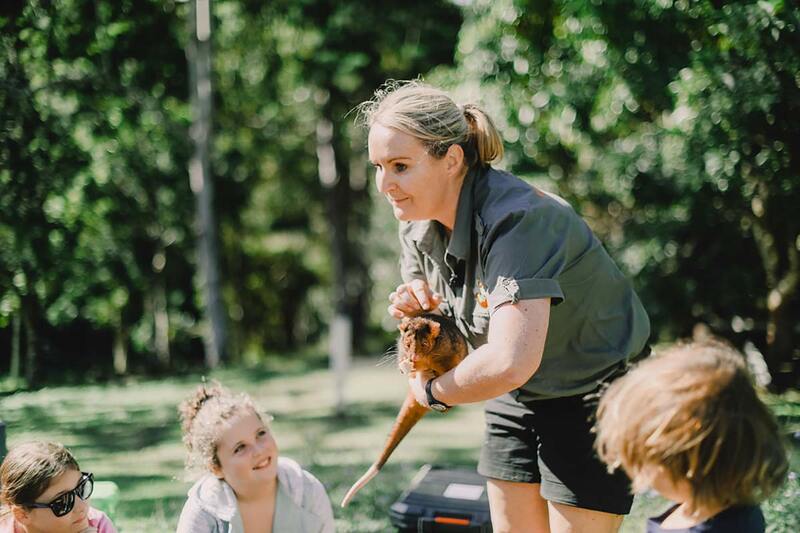 The starting point for your day would be Reedy Creek on the Gold Coast, where you need to collect and return the animals each day, so living within 30 mins from Reedy Creek is preferable. We do have work vehicles available, however on busy days you may be required to drive you own vehicle, so a reliable vehicle with working Aircon is a must. The job does require a lot of travel as we cover Gold Coast, Brisbane areas as well as Northern NSW. Cats kill 1.8 million reptiles every day, a new study published in Wildlife Research finds. “On average each feral cat kills 225 reptiles per year, with the highest toll in inland Australia,” said Lead researcher from Charles Darwin University Professor John Woinarski. Getting ready for our last day at Calamvale Central Shopping Centre. It has been such an amazing week. Ernie our Gang Gang Cockatoo and Barry our Burrowing Cockroach being a bit cute at Calamvale Central Shopping Central. 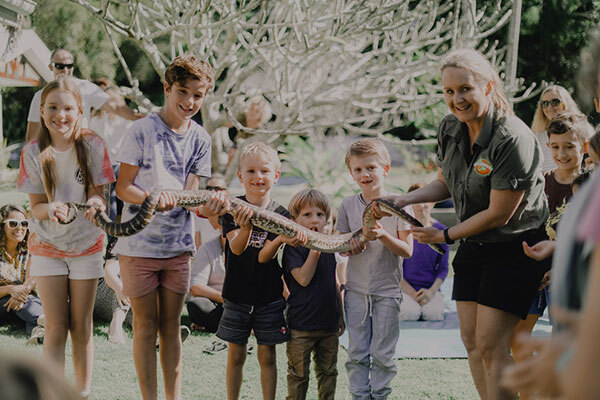 Jasmine doing her show helping to educate the kids (and adults) on protecting our Wildlife at Calamvale Shopping centre. All set up and ready to go at Calamvale Shopping Centre. We’re until Saturday from 10-2 daily.